Comment: New roof installation on approx 1000 sq ft 2 br/r house. Comment: The gable on my two story Northside home is rotting and has damage from all the wind and rain storms that we have had. I have had a contractor come out to look but would like someone who specializes in roofing to take a look and possibly do the repair. Richmond Roofing Contractors are rated 4.76 out of 5 based on 1,123 reviews of 45 pros. 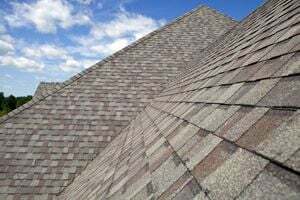 Not Looking for Roofing Contractors in Richmond, VA?